Because my banker doesn't condone constant outside entertainment, I must succumb to Tube Entertainment. These are a few of objects of my Tube Entertainment affections. I love cable. I love dvd releases. 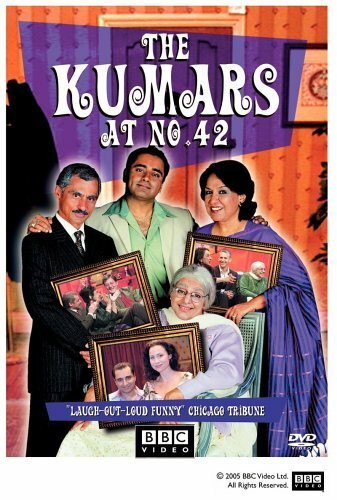 The Kumars have a television studio in their backyard and they interview real British stars but is it real? Okay, the family is fake? What? It doesn't matter - it is simply hysterical. 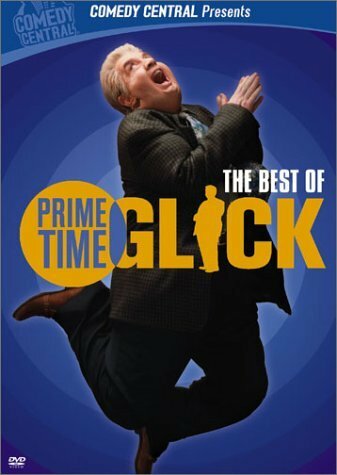 You can catch it on BBC America too. 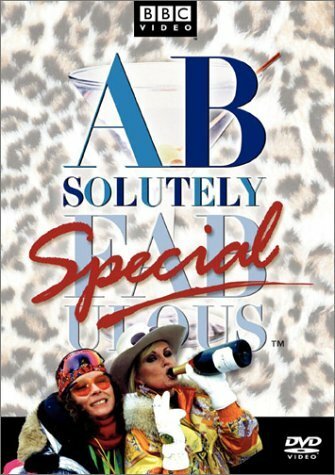 Another BBC import, Absolutely Fabulous is Lucy and Ethel hopped up on drugs and alcohol. Another case of is this for real? Okay, Jiminy isn't real...but his interview subjects are! 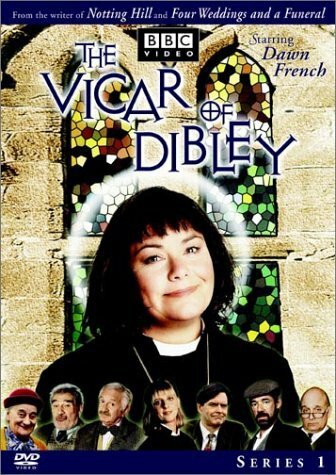 One of the brilliant Britcoms, Dawn French is the first woman Vicar in this village....the residents are a bit mad but so is the Vicar. This is a documentary of a family in legal trouble with the federal government. 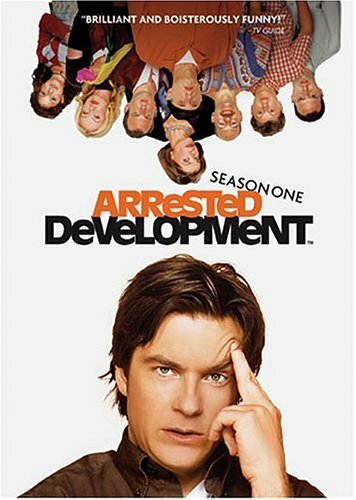 A documentary? Okay, no it's not a documentary. But it is side splitting funny.